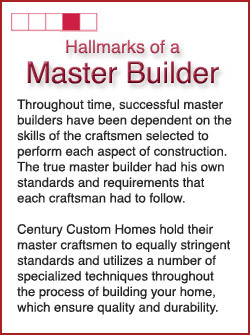 Do You Derserve a Custom Home? Which Custom Home Builders in Scottsdale, AZ Should You Choose? Scottsdale Custom Home Builder makes Dream Homes Become Reality!